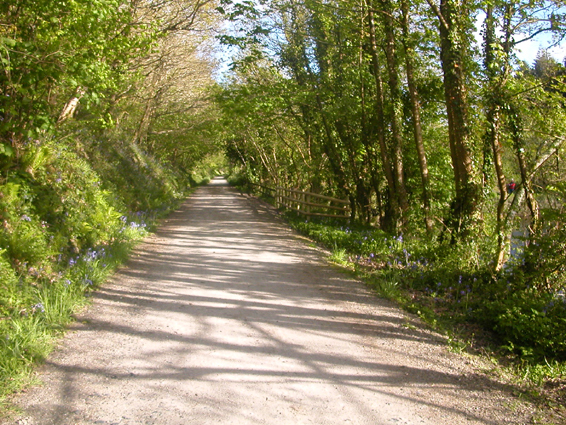 For many years a railway ran between the towns of Bodmin and Padstow. After it was deemed to be unprofitable some twenty years ago the tracks were taken up, and the route was smoothed over to become a cycle track. It is now used and appreciated extensively by locals and holidaymakers alike.